Editor’s note: This article was updated on Nov. 16 to correct the information about the Siesta Drive bridge openings. 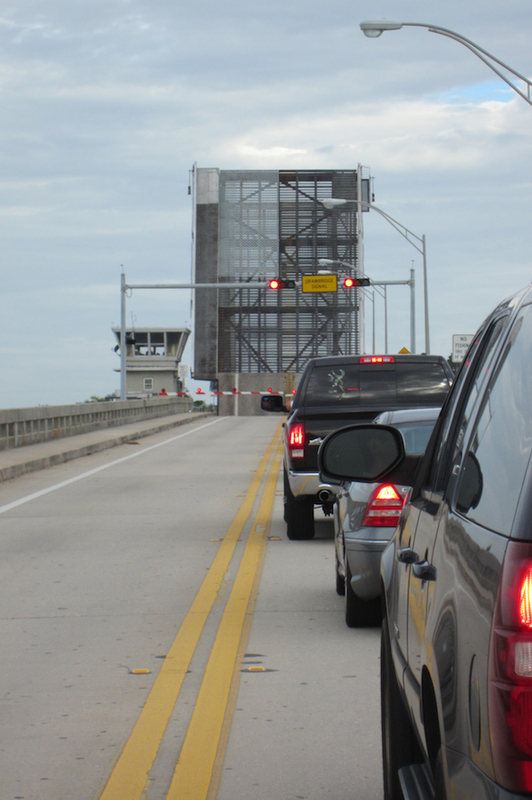 Early on the morning of Sept. 6, the U.S. Coast Guard announced that it will indeed be reducing the number of openings of the north Siesta Key drawbridge and the Stickney Point Road drawbridge from three times an hour to twice an hour. The change will go into effect on Oct. 5, the Coast Guard notice added, with the new rule to be in effect year-round. Both the Stickney Point Road bridge and the Siesta Drive bridge will open on the hour and on the half-hour between 6 a.m. and 7 p.m. daily. Reductions in openings also will be in effect for the Cortez and Anna Maria drawbridges, the Coast Guard said. “The request was made to the Coast Guard to change the operation of four drawbridges due to an increase in vehicle traffic throughout these areas at all times of the year,” the notice points out. The proposed rule was posted by the Coast Guard on Feb. 13; the comment period closed on April 14. Altogether, members of the public offered 125 comments. Many of those who took the opportunity to express their views were residents and business owners on Siesta Key. 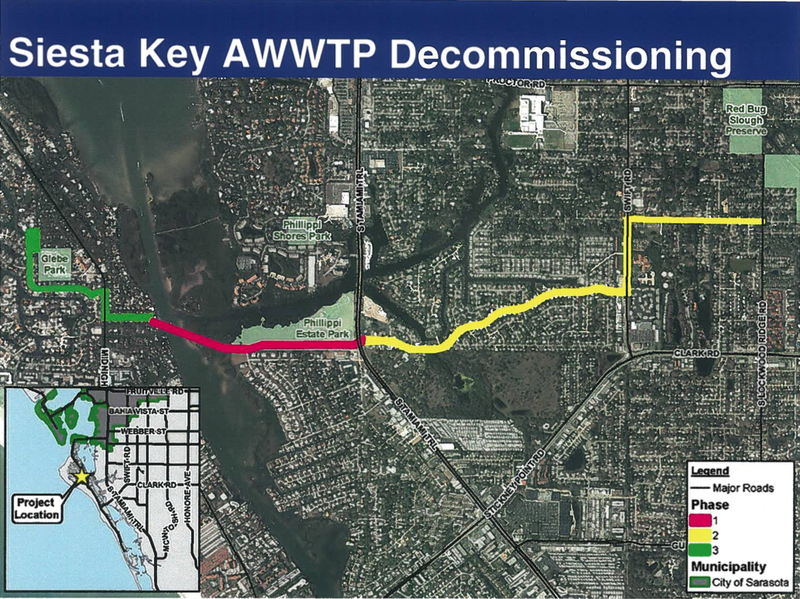 The vast majority supported the reduction in the number of bridge openings, especially given the extent of traffic congestion on Siesta during season. 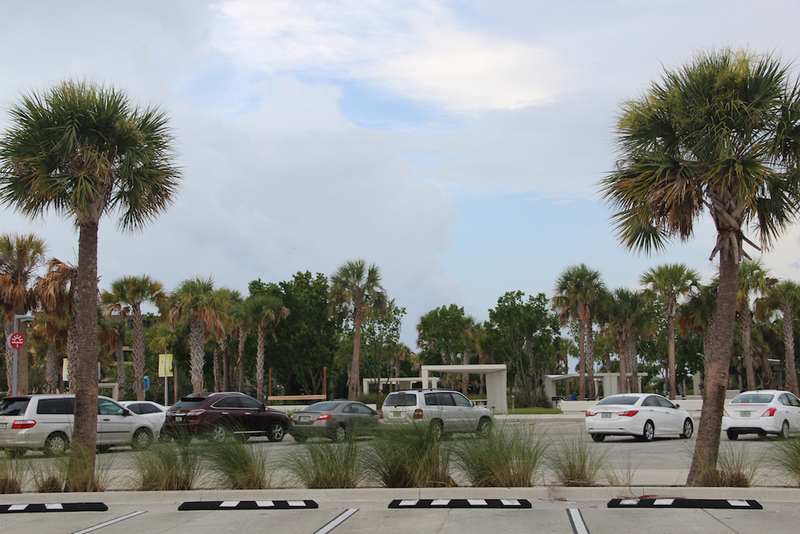 During the most recent quarterly general meeting of members of the Siesta Key Chamber of Commerce, Chair Mark Smith announced that the Board of Directors finally had settled on a position on the potential for a paid parking program at Siesta Public Beach. 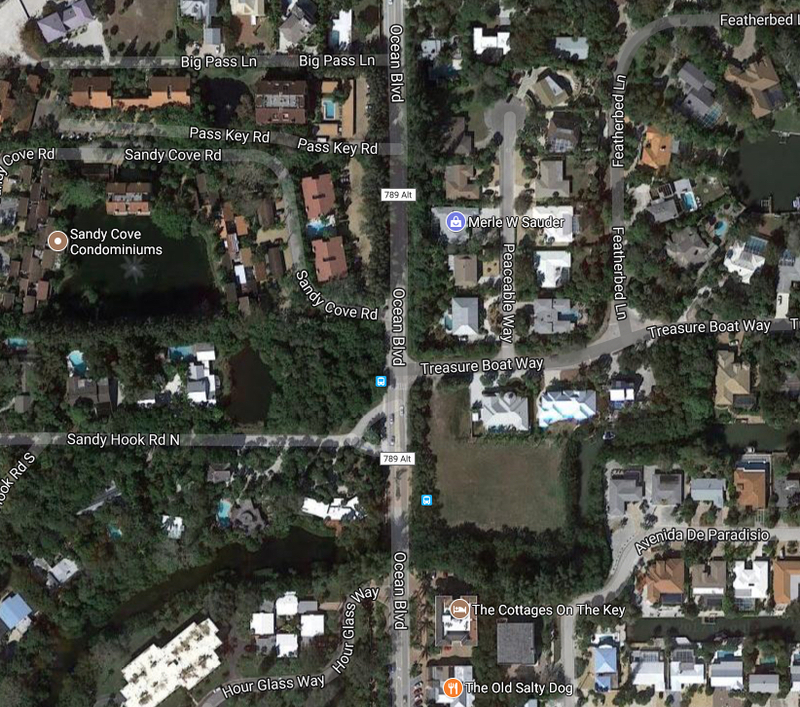 “All Sarasota County property owners,” he said, should be able to park for free at the beach. That was the decision the board members arrived at “after much discussion,” Smith pointed out during the Aug. 16 meeting, which was held at St. Boniface Episcopal Church. People in the county who do not own property — as well as those who rent homes — could purchase a yearly decal, Smith said. Visitors to the beach would pay an hourly or day rate, in line with what other beach communities charge, he continued. Kay Kouvatsos, co-owner of Village Café in Siesta Village, suggested that only homesteaded property owners in the county be provided the decals to enable them to park for free, as many property owners rent their houses and condos. Smith responded that he believes everyone who pays property taxes should be able to park for free at the beach. If they rent out those homes, Smith replied, the passes would be passed along to the renters as a benefit. The paid parking discussion arose during the county board’s regular meeting on July 12, the last one the commissioners conducted before heading out for their annual summer recess. “We have no authority, FYI,” he said. The Sarasota News Leader learned on Sept. 6 that a staff report the County Commission requested on July 12 had not been completed by the county’s Parks, Recreation and Natural Resources Department (PRNR) staff. That assignment called for staff to research options and then offer scenarios for the board’s consideration. A notice on the commission’s Aug. 29 meeting agenda said the report was due on Aug. 25. However, given the hurricane preparations this week, the News Leader learned from county staff that no definitive timeline exists for PRNR staff to finish the initiative. The last week of August proved problematic, one might say, for two drivers on Ocean Boulevard. Coincidentally, the men were the same age. Their involvement in two traffic accidents in the space of two days caused more than a little damage, though one incident was considerably worse than the other, based on Sarasota County Sheriff’s Office reports. 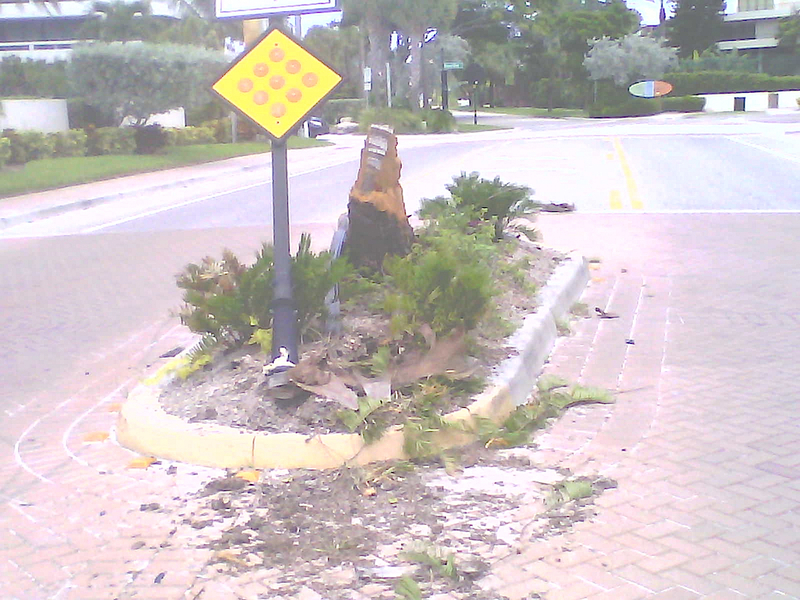 On Aug. 27, a 26-year-old Sarasota man was charged with careless driving after “he suddenly struck the signs and [a] tree” and shrubs on Ocean Boulevard, about 115 feet from North Sandy Hook Road, according to the Sarasota County Sheriff’s Office report. The incident involving Jose M. Malave in a 2014 BMW sedan was recorded at 1:24 a.m., the report says. The damage estimate was $10,000. What he primarily hit was the big sign that welcomes people to Siesta Village. A median with similar signage on the south end of the Village was demolished in a traffic accident last year. Malave was heading north on Ocean Boulevard at the time of the incident, the report says, noting that he was not suspected to have been under the influence of alcohol and he was not distracted. Malave told the responding deputy “he didn’t know what happened,” and no witnesses were found, the report adds. He was wearing his seat belt, the report notes, and the vehicle’s air bag deployed. An EMS unit of the Sarasota County Fire Department transported Malave to Sarasota Memorial Hospital after he complained of arm pain, the report adds. The vehicle was towed from the scene, the report notes. In the second incident — which occurred at 2 a.m. on Aug. 29 — a 26-year-old Georgia man was heading southbound on Ocean Boulevard, toward the Village. After he rounded the curve at Given Street, the report says, he saw a tree lying across the road. Although he was able to slow down, his 2004 Honda Civic “skidded into the tree,” causing approximately $300 in damage to the front bumper and scratches to the hood. The incident was close to the Pass Key Road intersection, the report points out. County staff had to remove the tree, the report says. A Florida Power & Light Co. crew assisted, as the tree was leaning on a power line. It took the deputy until 5 a.m. to clear the scene, the report notes. Samir Bakul Cholera also was wearing his seat belt, the report says; no air bag deployed in his sedan. He was not sure of his speed at the time of the crash, the report adds. Cards that will be valid for 12 months will offer specials from participating restaurants, retail stores and accommodations, Ann Frescura, the Chamber’s executive director, reported at the Chamber’s quarterly meeting in August. Nearly 30 businesses have signed up, she added. For examples of what the cards will offer, Frescura called on Kay Kouvatsos, co-owner of Village Café. 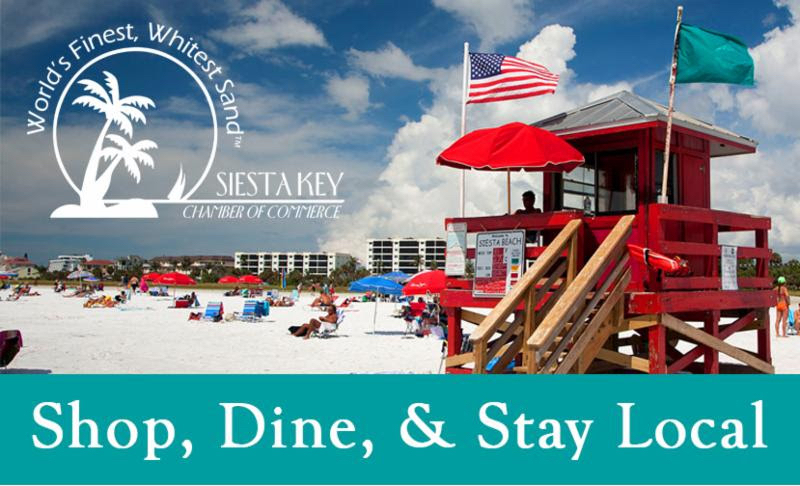 The Siesta Key Oyster Bar (SKOB) will offer drink specials, General Manager Stephanie Brown pointed out, while Mason Tush of CB’s Saltwater Outfitters said CB’s will give a cardholder a $20 discount on a boat rental. A sign-up sheet she provided at the meeting said the cards will be sold at the Chamber for $25 each, or five for $100. They will be made of a hard plastic, similar in style to a credit card. “These are perfect for residents, tourists, gift giving, and make great stocking stuffers!” the sheet adds. Each participating businesses will receive a sign it can put in its window, it will be featured on a printed flyer and it will be included on the Chamber website’s list touting the promotion. 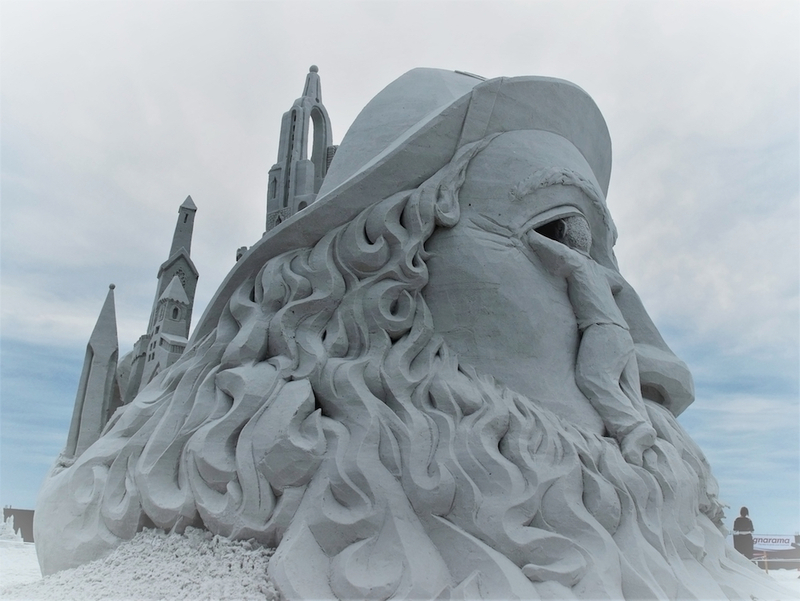 In its September newsletter, the Siesta Chamber has put out a call to volunteers for the Crystal Classic International Sand Sculpting Festival, which will be held Nov. 9-15 at Siesta Public Beach. Volunteers are needed to assist with admissions; help direct guests waiting in line; and to handle beer, water and merchandise sales, the Chamber newsletter notes. The Chamber has a web address for people wishing to sign up, with slots open each day of the event. The Crystal Classic typically draws tens of thousands of visitors to Siesta Key. For more information about becoming a volunteer, email Mia Leone at the Chamber: mia@siestakeychamber.com.